Easy Clean Eating Drop Biscuits. When A Recipe Calls For "A Can Of Biscuits", Make These Instead! Easy Clean Eating Drop Biscuits. 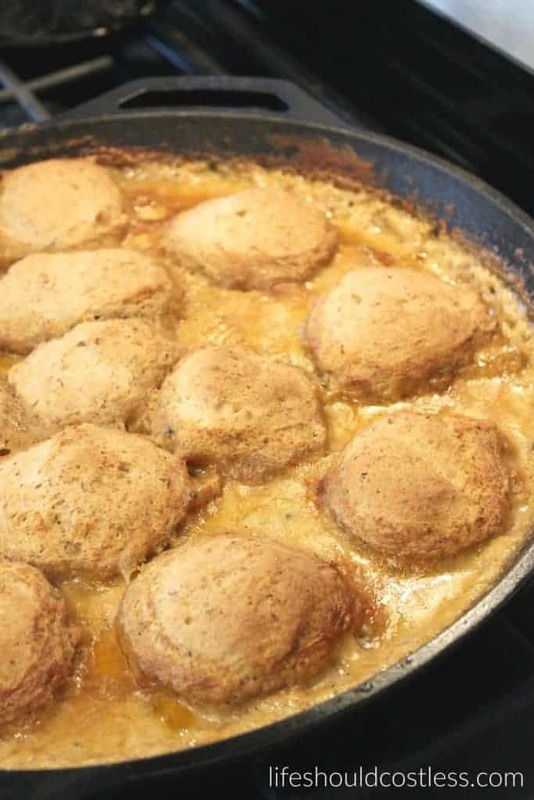 When A Recipe Calls For "A Can Of Biscuits", Make These Instead! While the buttermilk is doing its thing, Add all the dry ingredients to your mixer and mix until well blended. Then add the cubed Butter and Buttermilk and mix until there are no more chunks of Butter. That's it! Scrape the sides a bit and then scoop onto a parchment paper lined baking sheet or drop into a pan full of gravy. Cook time will be less if you drop it on a pan than if you dropped it in gravy. You'll know they're done when the tops are golden brown. You can brush them with butter, but I prefer not to.